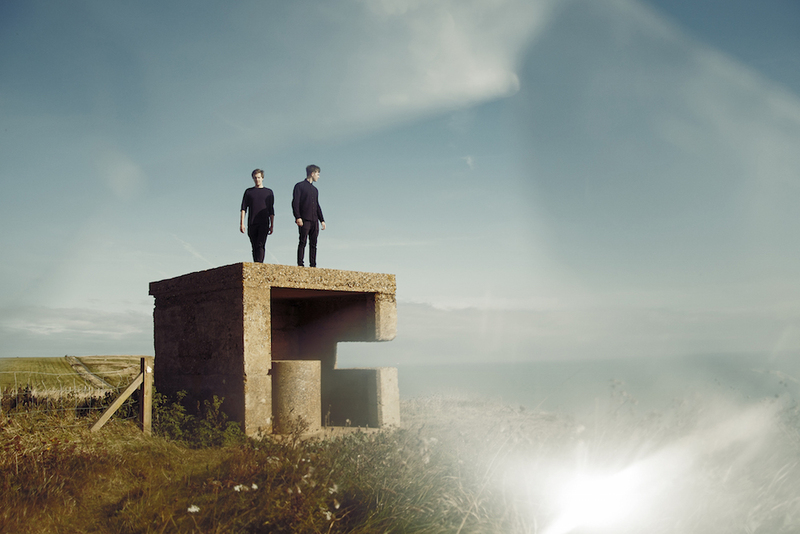 Having already shown a huge diversity in their skills, UK duo Aquilo return with their latest single, Good Girl. Completely switching their style it looks like the pair have taken on a whole new aesthetic as their sensual R&B sounds become embodied within its disco swirling melodies and heavenly synth pad textures. On the one hand it's openness offers moments of pristine liveliness, yet the gorgeousness with Aquilo's music is that it still retains the intimacy of their early work offering an emotive taint to its otherworldly nuances. Take a listen below for yourselves. ‘Good Girl’ will be release through Island Records on 6th November.